Release Date: August 17th, 2018. Release Date: August 18th, 2018. 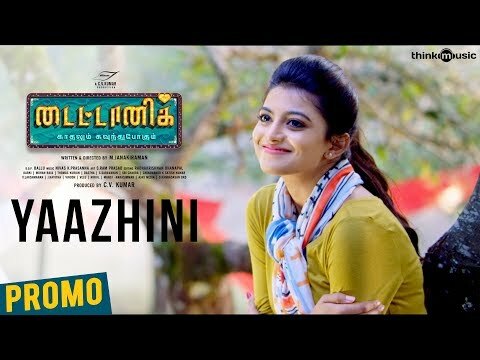 60 Vayadu Maaniram Songs-Juke Box 2018. Release Date: August 20th, 2018.